It is time for our latest round Wednesday deals, pay special attention to our newest line of products- Nespresso compatible pods. 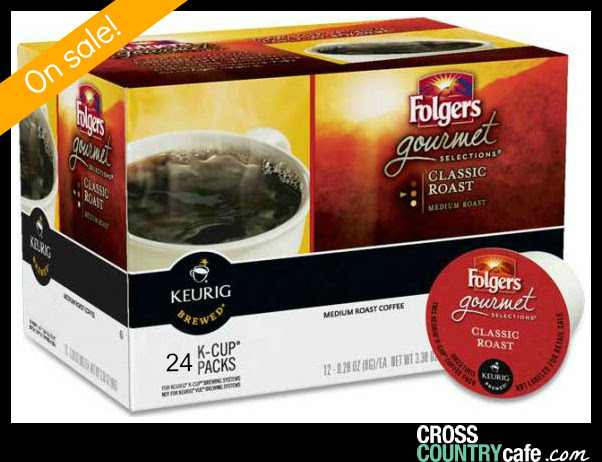 Folgers Classic Roast Keurig K-cup coffee is on sale for $11.99 per box of 24! The original mountain grown classic coffee is now available in a Keurig K-cup. 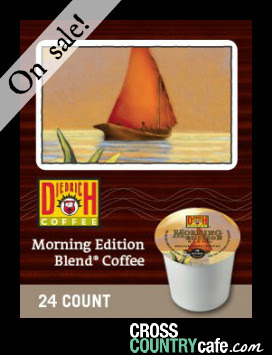 Diedrich Morning Edition Blend is on sale this week for $9.99 per box of 24! 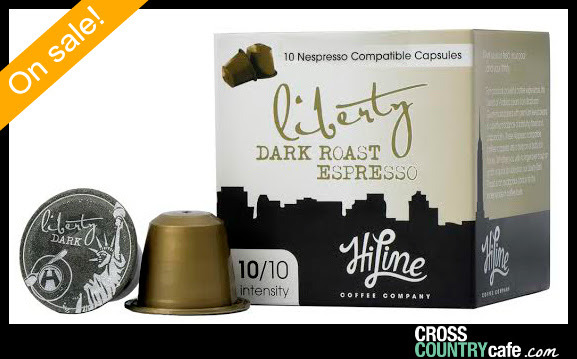 Liberty Lungo Nespresso compatible capsules are on sale this week for $4.99 per box of 10. A dark roast gourmet espresso with a strong 10/10 intensity offering crisp flavors of raspberry and caramel with a balanced and satisfying finish. Sale runs Wednesday August 20th, 2014 through Tuesday August 26th, 2014 midnight EDT. 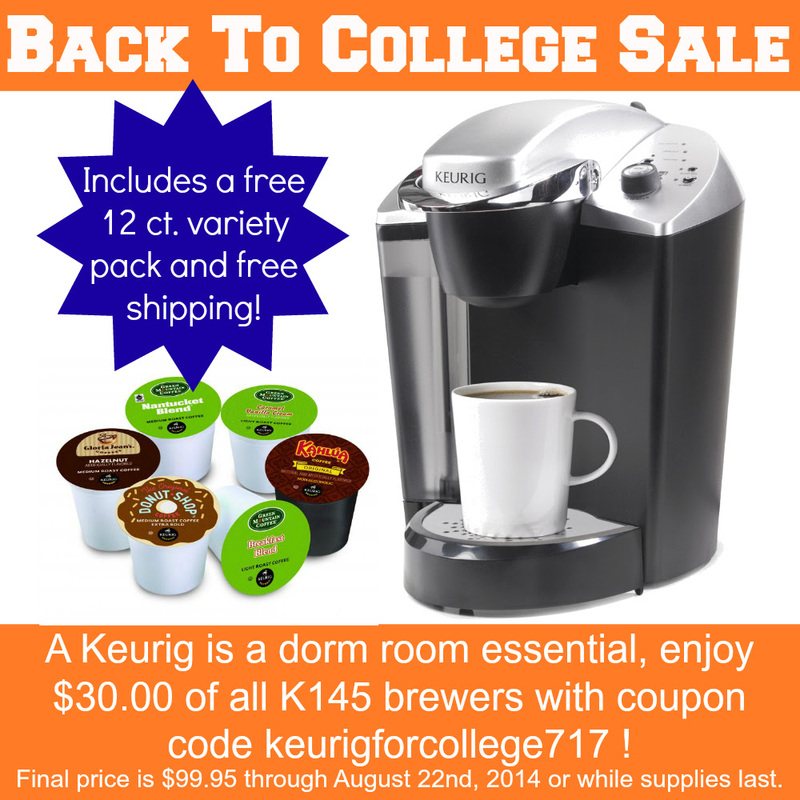 This month we are giving away four full size boxes of delicious Peet’s Keurig K-cups!